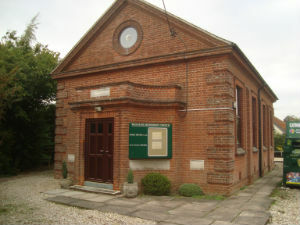 Wendlin g church stands on the corner of Station Road and Swaffham Road in the village. Coffee Morning on Wednesdays (twice a month) 10.30 a.m. to 12 noon. Wendling is pleased to have an Eco-Congregation Award and seeks to be environmentally friendly. Holiday Clubs for Primary School age children held at Beetley Scout Hut. Contact Minister for dates, times further details. This Church is in the Central Norfolk Circuit. A list of all the churches in The Central Norfolk Circuit can be found lower down this page.